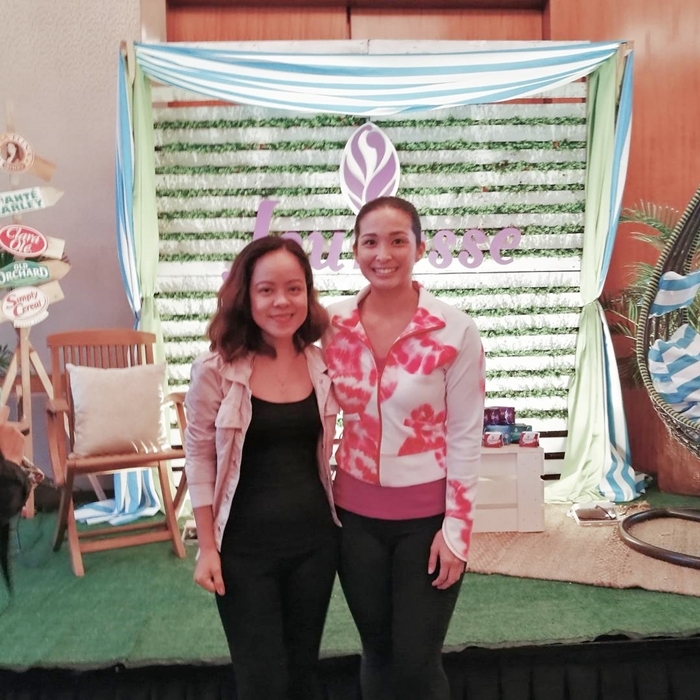 The recently held Millennial Fair hosted by Jeunesse Anion Pads was a successful gathering of young adults and millennials who shared experiences and relevant information on personal and holistic care. Invited speakers talked about period woes and other significant things that every women should know. Afterwards, we were taught how to make healthy and delicious smoothies. #Dysmenorrhea? 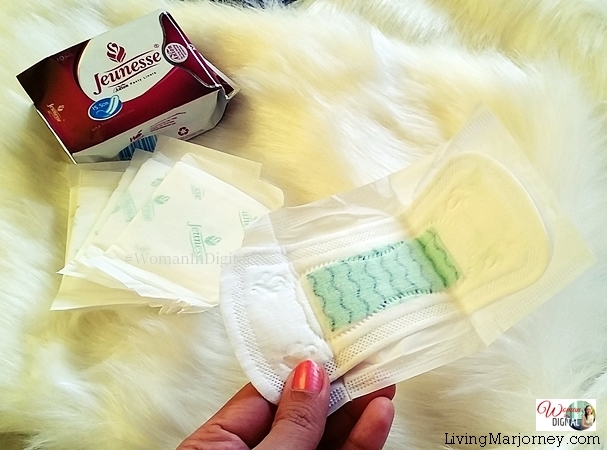 Some practical #tips to ease painful menstruation. To celebrate the strengths and passions of the millennials, Jeunesse Anion Sanitary Napkins and Liners is launching two of the country’s inspiring millennial siblings, Christine and Clarice Patrimonio. The girls came from a family where sports and fitness is a serious affair, it’s no wonder they found interest in the field of tennis. Unfortunately, Clarice did not make it to the fair but Christine gladly shared her experiences using the Jeunesse Anion pads. Just like other young ladies I know, Christine and Clarice are also embracing an active lifestyle. 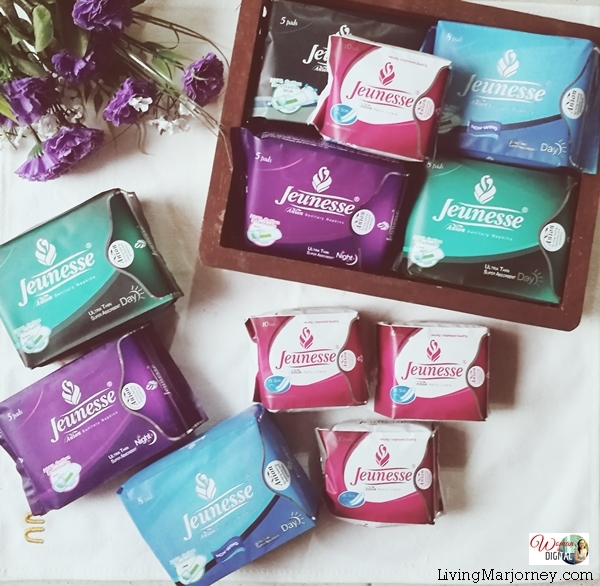 We are glad that there's Jeunesse Anion Sanitary Pads and Liners that understand the needs of our millennials. I personally know how it is difficult to stay focus during our monthly period but with an active lifestyle, proper nutrition, and stress management, there's nothing to worry even on our 'red days'. Sterilized and bacteria-free cotton material. Jeunesse Anion Sanitary Napkin and Liners are currently available at Watsons, selected Mercury Drug and South Star Drug outlets, SM department store’s health and beauty section, Robinson’s Supermarket and selected department stores, Shopwise, Rustan’s Supermarket, Waltermart, Landmark Department Store, PCX stores, selected Metro Gaisano outlets, plus other selected stores in Visayas and Mindanao. Wellgold International Inc. is the official distributor of Jeunesse Anion Pads. You can also purchase online with free delivery via Lazada. For more health tips, visit Jeunesse Anion. I enjoyed an afternoon with the ladies and our friends from Jeunesse Anion. There are several variants of Jeunesse Pads depending on your need. You may also visit my previous blog here and tips on how to prevent dysmenorrhea. Have your tried Jeunesse Anion Pads? Do you have reproductive health problems or issues you wanted to share? Just hit the comment section or send me an email. I would love to hear your stories.